A jury trial scheduled to start this week for a Durango man suspected of sexually assaulting a woman has been postponed at the request of his defense team. [image,1:mugshot] The seven-day trial was set to begin Monday for Devin “Ducky” Bond, 22, who is suspected of sexually assaulting a Fort Lewis College student in October 2017. Bond pleaded not guilty to six charges, including felony sexual assault, in spring 2018. But those charges were dropped and the amended charge is sexual assault causing submission by overbearing the victim’s will. A new trial date is expected to be set next week. Katie Whitney, who represented Bond when he appeared in court in October 2017, did not immediately return a phone call Tuesday from The Durango Herald seeking comment. Brian Schowalter, a law partner with Whitney, said the case was continued because the defense received new information. Bond waived his right to a speedy trial, which entitles defendants to receive a trial within a certain time frame. Prosecutors accuse Bond and two co-defendants – Anthony “Izzy” Israel Fitts and James Thomas Zink, both of whom have pleaded guilty to sexual assault charges – of forcing the woman to perform sexual acts inside a car at various locations around Durango. According to arrest affidavits, Zink, Fitts and Bond offered the woman a ride home. The woman was expecting to be taken to FLC. Instead, she was driven around town for an unknown period of time. 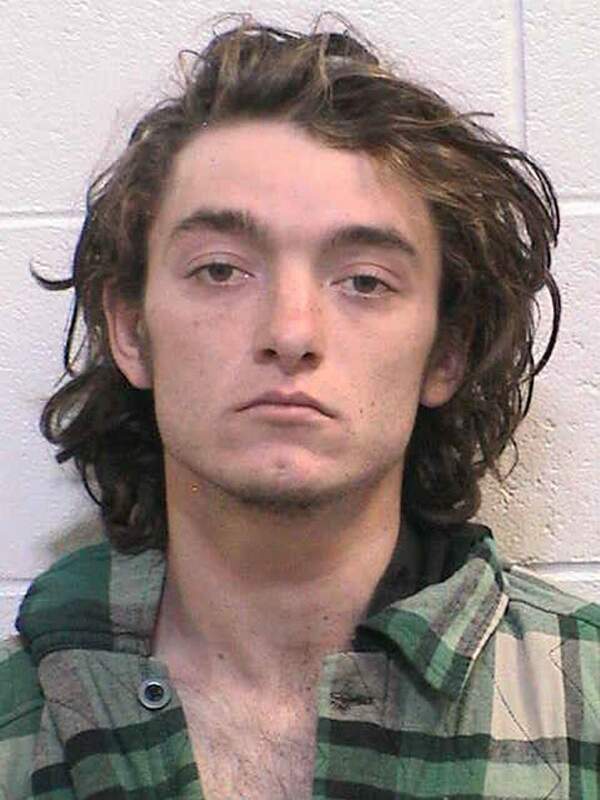 Once parked at the Durango Skate Park, Zink threatened the woman with a shotgun and forced her to perform sexual acts on the men, police said. Police received a call from a man who had been in the car earlier and reported money was stolen from him. Police were searching for the car when they encountered the vehicle at the Durango Skate Park in the 1300 block of Roosa Avenue. bhauff@durangoherald.comAn earlier version of this story said that Devin Bond is being charged with six counts. Prosecutors have dropped and amended charges.